It is Yoon's birthday and all she wants is a jump rope so she can play with the other girls in the school yard. Instead, Yoon's mother gives her a Korean storybook about a silly girl who is tricked by a tiger. Yoon also receives a jade bracelet that once belonged to her grandmother. The next day at school, a girl offers to teach Yoon how to jump rope, but for a price: she wants to borrow the jade bracelet. When Yoon tries to get her bracelet back, the girl swears it belongs to her. 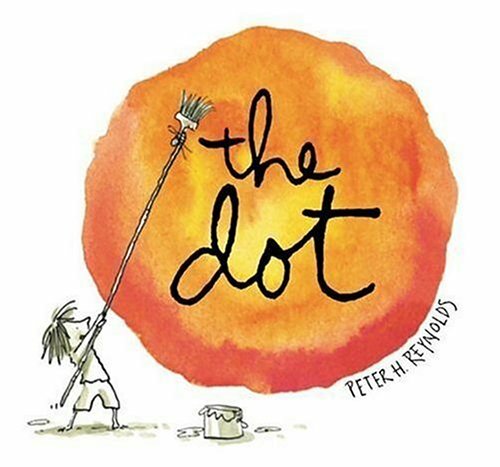 Yoon must use the lessons learned in her storybook and her "Shining Wisdom" to retrieve the precious keepsake. In this third book featuring Yoon, lush impressionistic dreamscapes evoke a simple and timeless message: it is possible to trick a tiger. 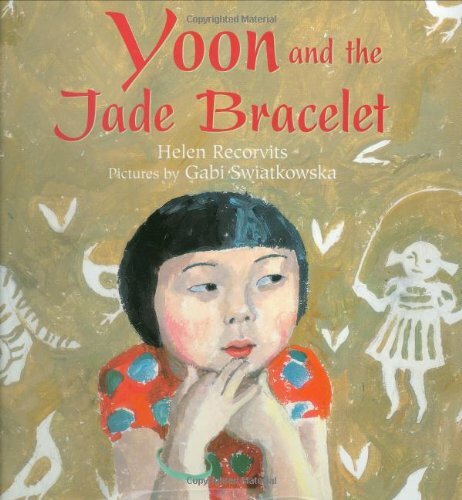 Yoon and the Jade Bracelet is a 2009 Bank Street - Best Children's Book of the Year. The birdwatchers of Central Park were buzzing–a young red-tailed hawk had been spotted, would he stay? 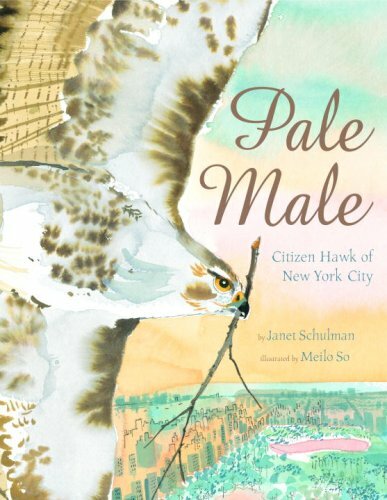 The bird they dubbed Pale Male not only stayed, he became one of New York City's most famous residents. Pale Male and his mate built their nest near the top of one of Fifth Avenue's swankiest apartment buildings. Nine years and 23 chicks later, Pale Male's fame had grown so large that a CBS newsman named him Father of the Year! But Pale Male was less beloved by the residents of the building, and in 2004 the owners suddenly removed the nest–setting off an international outcry on behalf of the birds. When Ant receives a special invitation to dine with Lion, she is ready to be on her best behavior. 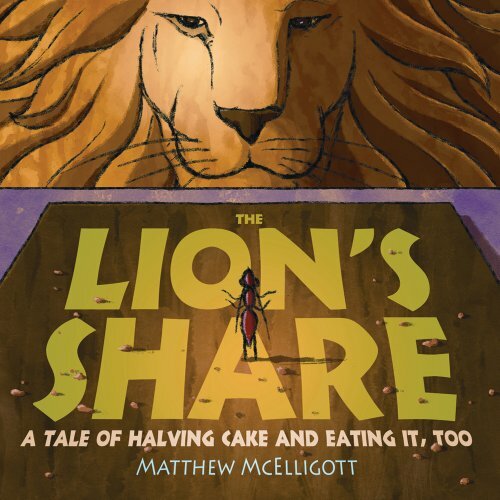 During dessert, the other guests do not mind their manners, and by the time the dessert cake reaches Ant, barely a crumb is left for her to share with the King! Baking a cake seems like the perfect way to make it up to him . . . until the other guests turn her kind gesture into a contest. Exactly how many cakes are fit for a king? 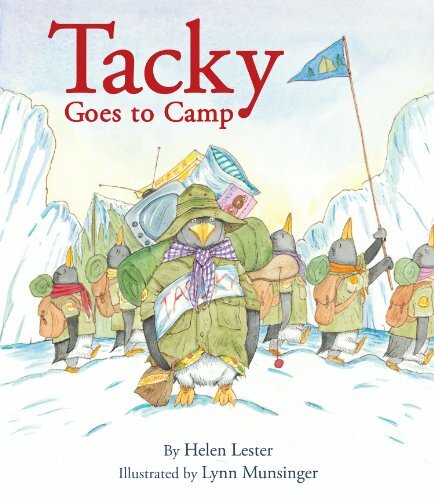 Tacky and his fellow penguins are off to summer camp in Nice Icy Land to enjoy themselves while Rock Hopping, Line Dancing, and playing Capture the Ice Cube. One night, they gather around the campfire to sing, eat s'mores, and tell scary stories. But after going to bed, something straight out of one of their scary stories pays the sleeping penguins a visit. Goodly, Lovely, Angel, Neatly, and Perfect think they should high-tail it out of there, but it is Tackywith some unexpected heroicswho saves the day. Includes lyrics to the official Camp Whoopihaha song! On a cold winter's night a festive ball is underway. Three little dragons make their way to the cozy castle. They have the best of intentions at the fancy party, but the clumsy trio bumbles about on the dance floor, trips by the punch bowl, and finally crashes into the fireplace. Soon the party is a shambles and the whole castle is in an uproar! 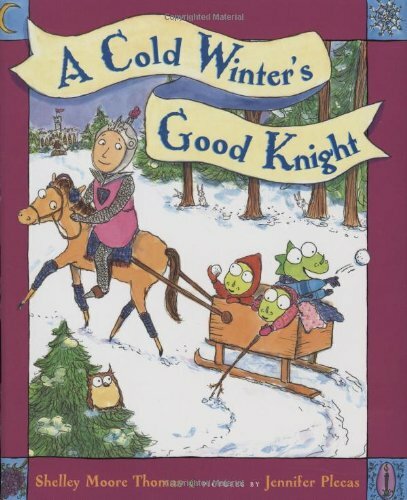 But never fear—the Good Knight is ready to set all to right in his funniest outing yet. 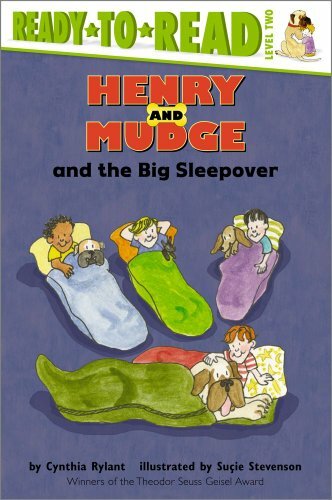 Henry and Mudge are going to a sleepover at Patrick's house! There's pizza and popcorn, games and monster movies...and Mudge even has his own sleeping bag (he's too big to share Henry's). But will anyone at this sleepover ever get to sleep? Daisy Jane loves her favorite babysitter, Allie. So when Allie asks Daisy Jane to be her flower girl, the obvious answer is yes. 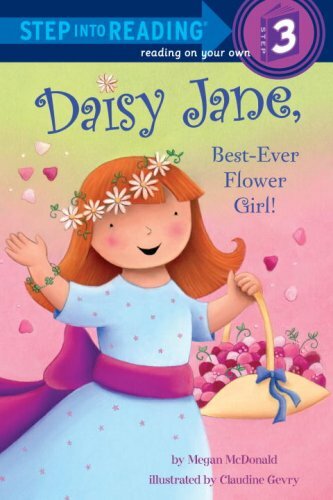 When the big day arrives, Daisy Jane shows everyone that she is the best-ever flower girl.